Go float your local river or lake, and spend the day relaxing in the sun. The molded cup holder, holds your favorite beverage in place without falling into the drink. 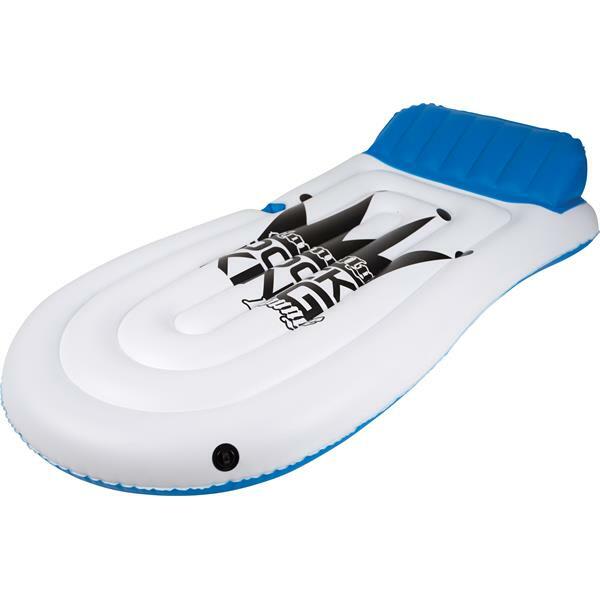 Handy integrated connection grommets allow the Dock King Float to tie up with friends to create a floating Armada! 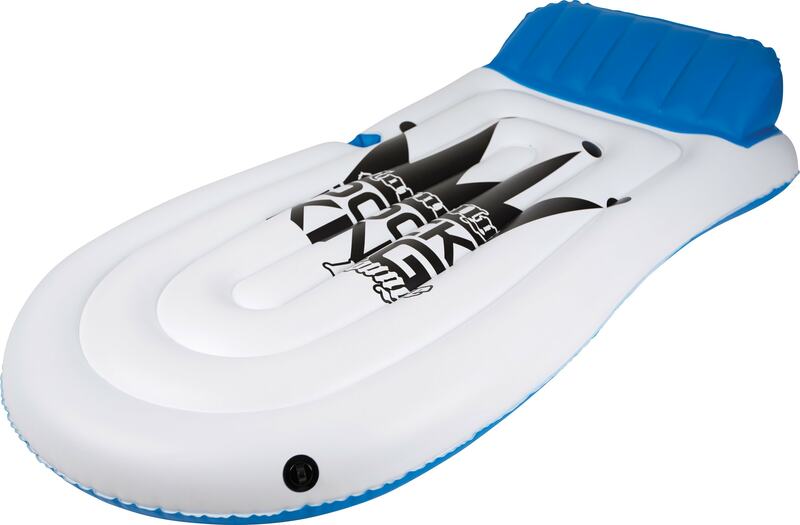 The Dock King Float is a perfect addition for lounging solo.